Color me Jack Contest is to take the One Eyed Jack coloring page and color it, much as I did in the banner for this contest. How would you like One Eyed Jack to look? This contest starts April 5, 2014 ends April 12,2014. 6pm US Central Time. Contest has ended. Winners posted HERE. * Email your finished coloring page to Contest@paigemoonshade.com along with your Pirate name , such as ( Perilous Paige) by April 12,2014 6pm US central time. Please make sure to have the email title has Color Me Jack as title. Hello Paige how are you? I would like to ask if it's permitted to pain with the Paint program? What an awesome contest Paige! Love it! Paige did you receive my entry? Because after I sent it I didn't receive a message saying "Thank you for entering". My wizard name is Allan Rainbowheart. Mrs. Paige my computer will not allow me to do this activity. I have been a fan and player for 5 years now. wizards and pirates101 have both changed my life for the best. I really wanted to paint Jack. i was/am sad to find out that i could not do this activity :( . Have a nice day Mrs. Paige. I'm a little confused, What do we simply do. Paige did you receive my entry? I messed up on the first one, so I sent another, did you get it? My Pirate's name is Trevor, I sent it on the 9th. How ever you choose too. I used paint program for mine. I know it's pretty bad huh? Can we shade it and give it depth if we're using a paint program? Okay, but did you ever get my entry? If you sent your entry in , yes I got it. I just want to know if you got mine. Hey Paige i'm a huge fan of p101 and w101. And this is a cool contest! How did your blog become such a big hit? I still have no idea? I just simply write about what I love to do in games. um how do i start coloring and posting it? Hi Paige, how do we email you if we finished the coloring page? i don't know what to use to color it on the computer? Can you please name the paint app you used on your computer and also let me know if the app is Virus free? Could my brother send his entry via my email? Mrs. Paige my computer will not allow me to do this fun activity. 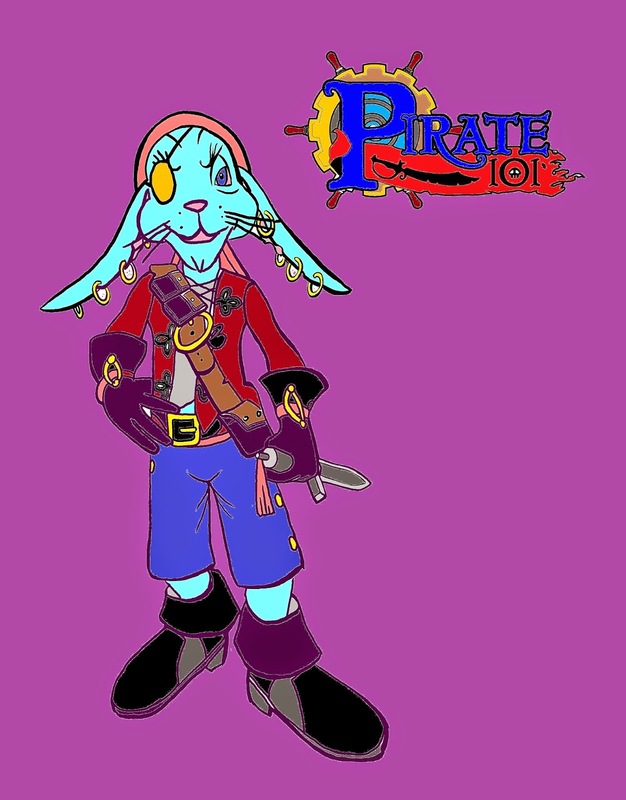 I really love pirate101. I have been playing it for a year now and this game has changed my life completely (for the best). I really wanted to paint Jack but i am not allowed. Also a few months ago i tried to enter my paragraph for the how it changed my life blog it to would not let me submit it. It really made me sad to know i cant participate in any fun activities other then playing pirate101. have a nice day and keep up the good work. i wiil play this game until the day i die :). Not sure why your comp is stopping you from getting the coloring page. Did you click on the word here? All you have to do is take that page and color it even with crayons. My email is Contest email is Contest@paigemoonshade.com. Take a picture of it and email it to Contest@paigemoonshade.com use the attachment to send the file. I think your looking for How to Enter: is post. Other than that all you do is color the page and email it to me. Hey Paige ,can i take a printout of the picture and colour it? If you have any spare time can you please check if you have received my entry. My pirate name is Merciless Samuel Dennis by the way. I sent my entry, it's good? Did you got my entry? What date did you send your entry? So when will we know who is the winner? Today we will know the winners? Are you going to show everyone's entries afterwords, or just the top two and the fifteen random? Did you receive my entry? My pirate name is Anna. Where are the winners going to be announced? I think I accidently sent my entry twice. My pirate's name is Emily. Can you pls confirm if you got my entry, yes i am aware that it is over. i also left a comment asking the same thing day after the contest, i don't see that either. ty. Sooooo who won the contest? I would not like to miss any more contest due to this error. thank you for your time and help if you can. O'm sorry I have no idea what is going on. I have emails coming from all over the world. Did you try my Normal non Contest email? Paige@paigemoonshade.com? I would suggest try sending now without any contests going on to both of my emails Paige and the Contest email they both have auto replies turn on at this time.